A wind-fueled snowstorm delivered in a big way for local ski resorts, which reported at least a foot of fresh powder overnight. Truckee region saw more than a foot of snow at the ski resorts. Northstar California Resort said Thursday, Jan. 25, that it received 13 inches of snow overnight. The base at the upper mountain stands at 59 inches. 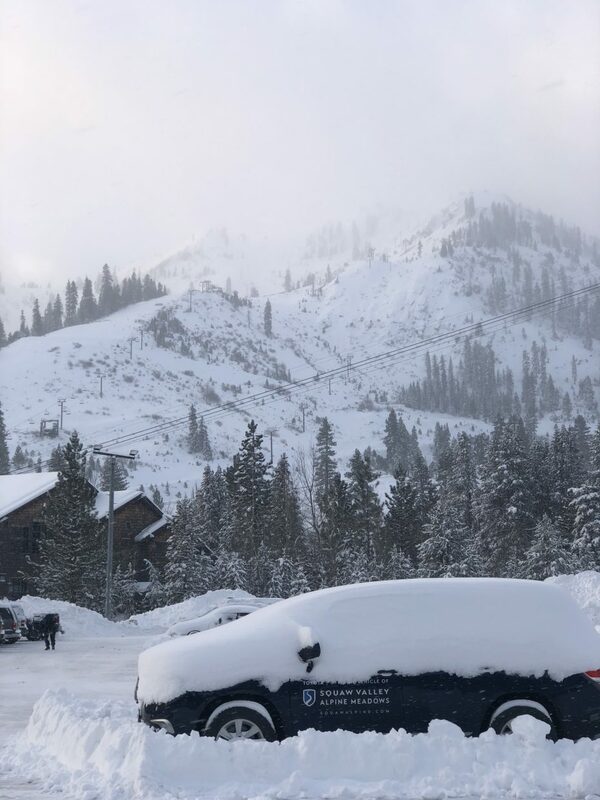 Squaw Valley Alpine Meadows said Thursday that it received 12 inches of snow overnight. The base at the upper mountain stands at 54 inches. Boreal Ski Resort said Thursday that it also received 12 inches of fresh powder overnight. The base stands at 30 inches. A winter weather advisory remains in effect for the Truckee and Lake Tahoe region until 4 a.m. Friday, Jan. 26. The National Weather Service Office in Reno advised motorists to plan on difficult travel conditions. Chain controls were in effect on Sierra highways Thursday morning. 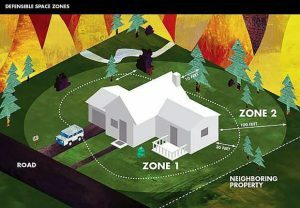 Damage to trees and power lines is possible. 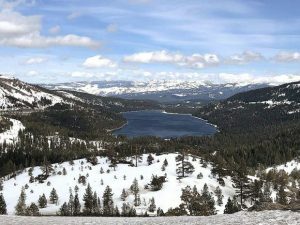 Heavenly Mountain Resort reported 18 inches of new snow Thursday morning, while Kirkwood Mountain Resort said it received 16 inches, and Sierra-at-Tahoe weighed in with15 inches of new snow in the past 24 hours.